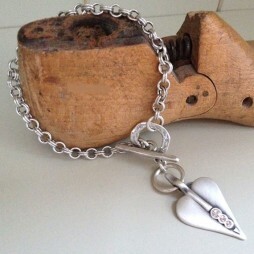 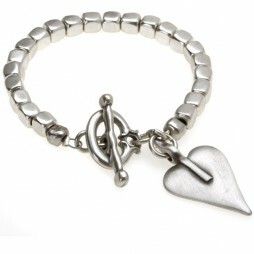 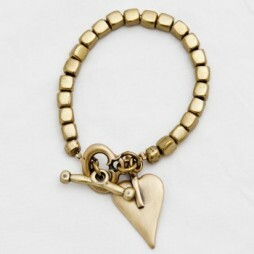 Send your sister this beautiful Friendship Bracelet with a silver circle charm with connecting hearts to treasure. 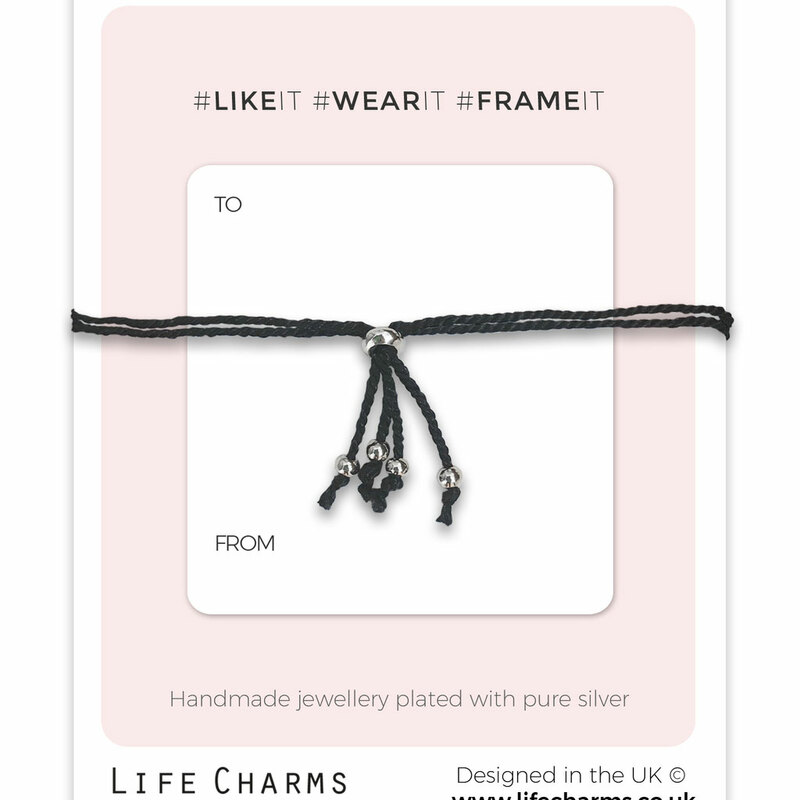 In black, with an adjustable length fastening bracelet. 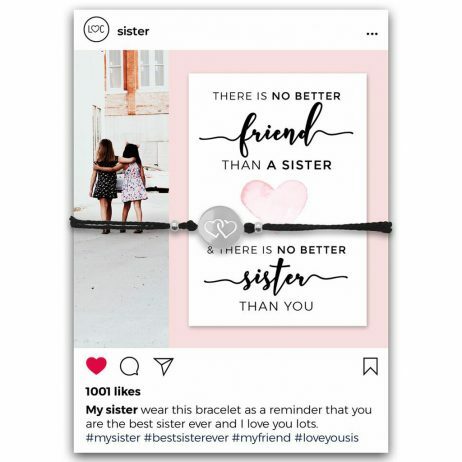 It comes on a fabulous Instagram inspired card with the thoughtful message “There Is No Better Friend Than A Sister & There Is No Better Sister Than You” and is reversible for you to write your own personal message. 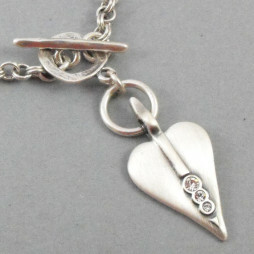 A Beautiful Gift for the best sister! 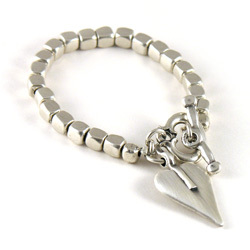 Birthday Gifts, Gifts By Occasion, Life Charms Jewellery, Gift Ideas, Gifts £0 To £20, Jewellery, Bracelets, Charm Bracelets, New Arrivals.